When I usually think of Walgreens, I think of prescription pick up and the place to go to late at night when nothing else is open to get something that I need in an emergency or when someone is sick! 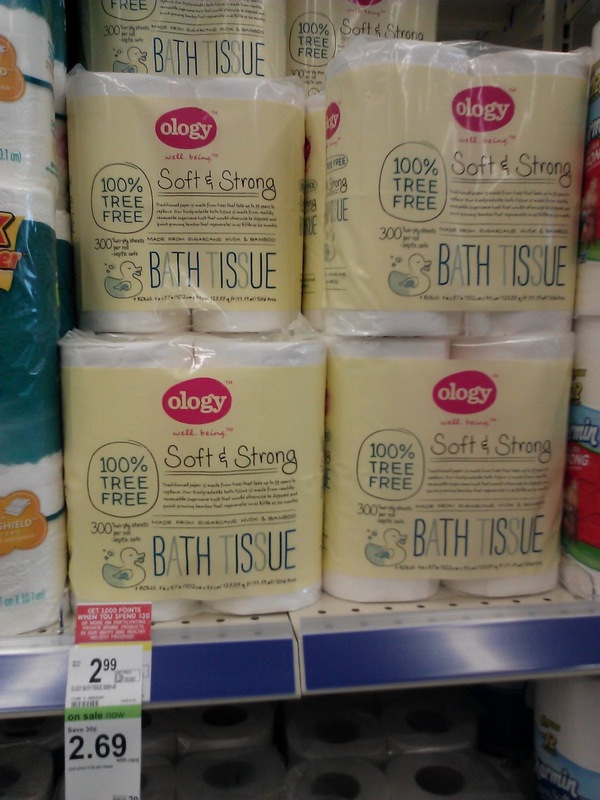 But now I think of Walgreens as a great place to go when I need eco-friendly, natural and safe products because they now offer a great new brand called Ology! “Ology™” is the first nationally accessible and affordable brand formulated to be free of harmful chemicals. 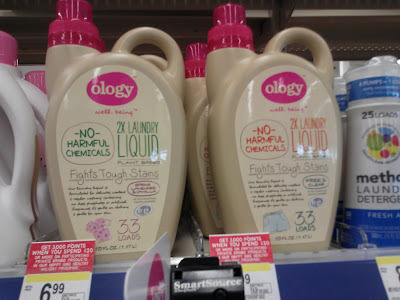 Exclusive to Walgreens family of companies, the Ology brand features a line of baby and personal care products, as well as household cleaners and is the solution to the growing consumer demand for products free of harmful formulations. Exclusive to Walgreens, Ology’s baby and personal care products, household cleaners, and laundry liquids are free of harmful chemicals. 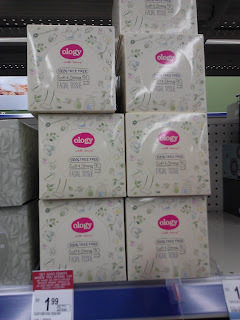 Ology also offers light bulbs and 100 percent tree-free paper products. I was very excited to head to Walgreens a couple weeks ago to check out their selection of Ology products and see what I could find! I searched in the body care products area first and I found their shampoo and conditioner! People seem to be liking Ology products as much as I do because all the Shampoos were gone! I decided to check out what else they offered and I asked a Walgreens employee to point me to the other Ology products because they were spread out all over the store. 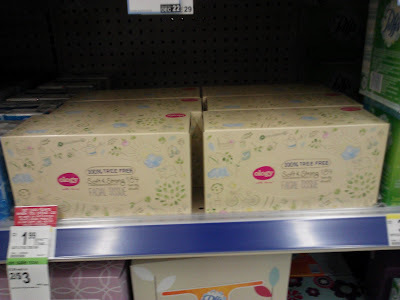 I then found the paper products like the tissues and toilet paper! I loved that they were on sale and that they are made from readily renewable sugar cane husk and bamboo and only whitened with H2O2, a non-chlorine based bleach. With cold and flu season here, the tissues were perfect for our house! We are always running out of tissues and I will be so happy to hand over these tissues to my children and husband knowing that they are safer than the conventional tissues! I then headed to the household cleaners section to see what safe cleaners they offered and I was happy to see two of the most important (and most conventionally dangerous) cleaners offered: All purpose/glass cleaners and laundry detergent! Since I was almost out of laundry detergent, I decided to grab it and try it out at home! I love that the laundry liquid had the ingredients right on the bottle and on the website description so I could check for any harmful ingredients right away! It only has NINE ingredients which is amazing for any cleaner these days! It is formulated for delicates, woolens and regular washing. It also contains no dyes, phosphates or artificial fragrances, it's gentle on clothing & gentle on your skin. But it still fights tough stains but without harmful chemicals. Plus, it is HE and conventional machine compatible. I feel safe using this detergent for all my children's clothing and it won't harm or irritate their bodies or skin! So I must say, I am pretty impressed with Ology products and the selection! I love that they are proud to display their ingredients and to give consumers a natural, safe product line to make the switch to safer, more natural products to keep their families safe! The prices are really affordable which makes it really easy to make the switch! The only change I would make is to group all the Ology products in one area in the Walgreens store so when people go in to buy products from the Ology line, they can find them all in one area! Thank you Ology and Walgreens for thinking of our families, health and planet! 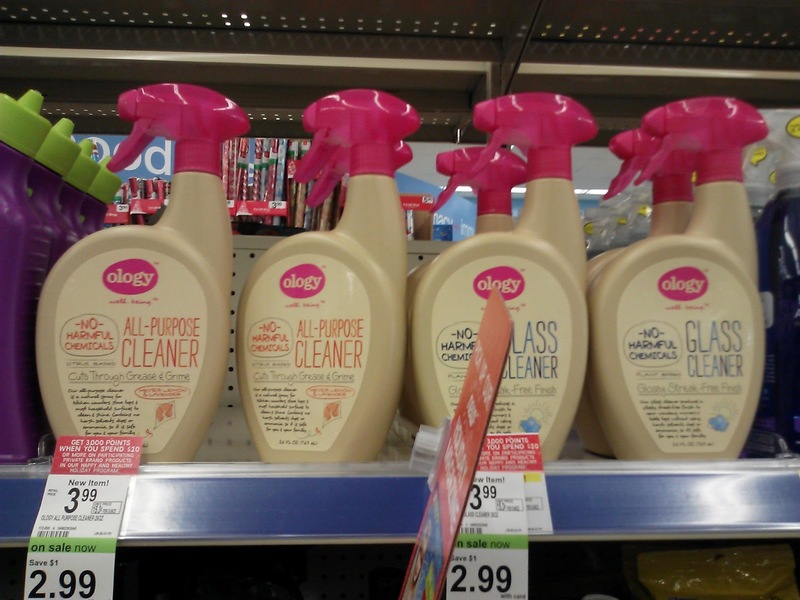 Buy It: You can purchase select Ology brand products at Walgreens and Duane Reade locations, as well as online. They are value priced compared to conventional formulas of leading brands.